Now is the time to head over to Faeirieland! 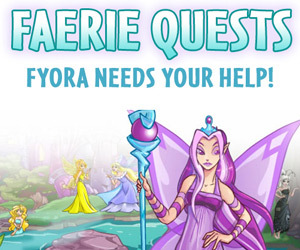 Fyora and friends are waiting to kick off our popular Faerie Quests, allowing Neopians to receive a NEW quest each day that they visit along with other grand gifts! 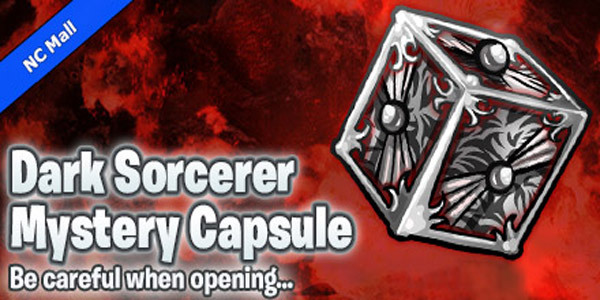 A new party has begun to bring you good fortune. 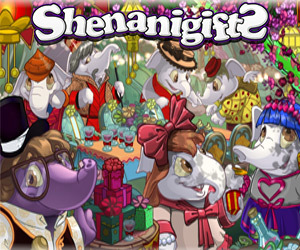 Join in the fun by picking up your Invitation Packs now at the NC Mall or by stopping by New Features for other seasonal surprises direct from TNT! What’s not to love about pets! 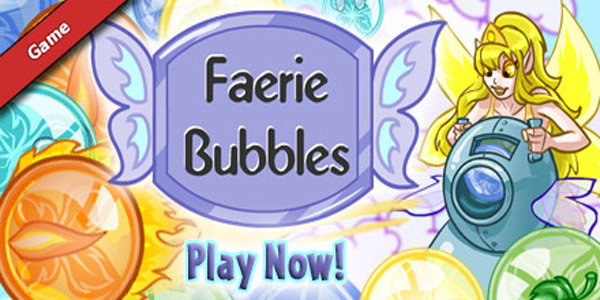 Explore the exciting virtual world of Neopets and play pet games that will keep you coming back for more. Make your way to the virtual planet of Neopia and take charge of little pets that you can groom and look after. Are you up for the challenge? There’s much to discover once you are a Neopian. One of your primary responsibilities, of course, is to take care of your pets, called Neopets. You need to feed your pets when they are hungry, and care for them if they fall ill. Neopets come in a variety of colors and species, and you can also customize them to suit your tastes. What’s more, you can build your adorable little pets a Neohome, complete with furniture, wall décor and flooring, and get books to read and toys to play with them. The magic of this virtual game is that once you are a part of the community and make new friends, you will never want to leave! There’s more! From an underground molten lava world to a mystical faerie kingdom, you can set out on many an adventure with your Neopets. Your Neopets can also battle against other Neopets. 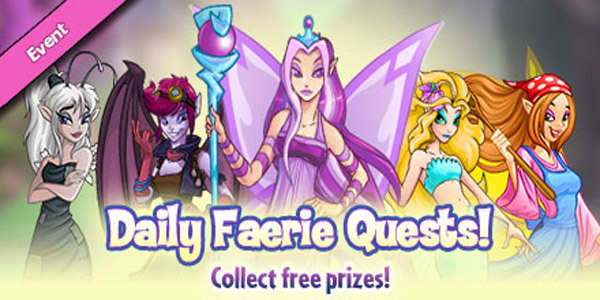 Each of the fantasy lands on the planet of Neopia, inhabited by Neopets and other virtual creatures, has a unique theme and its own games and other attractions. You can earn Neopoints by playing the many games that this virtual world has to offer. From action games to puzzle games and single-player ones to multi-player games, you can choose what excites you most. You can use real money to buy Neocash for additional features and benefits!